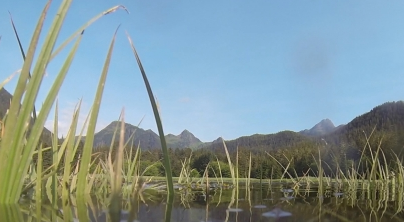 Watch salmon returning to their spawning grounds. Watch one of their major predators attack. Planet Science takes you on a salmon's journey! Check out these threats to salmon!